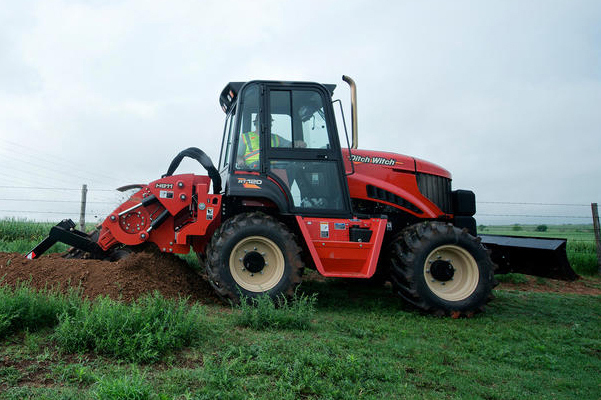 Versatility equals productivity. 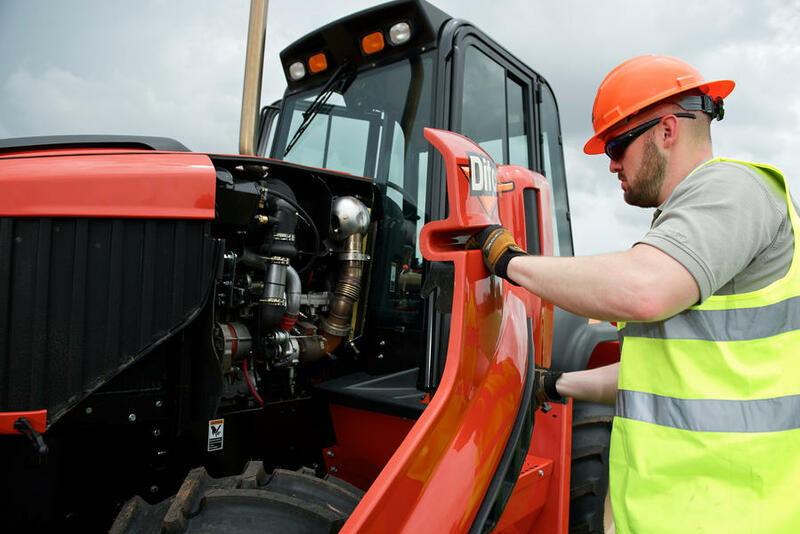 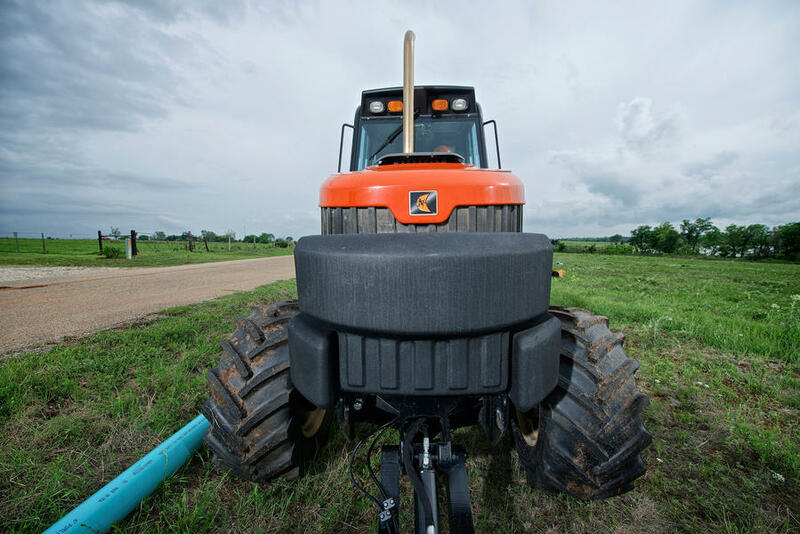 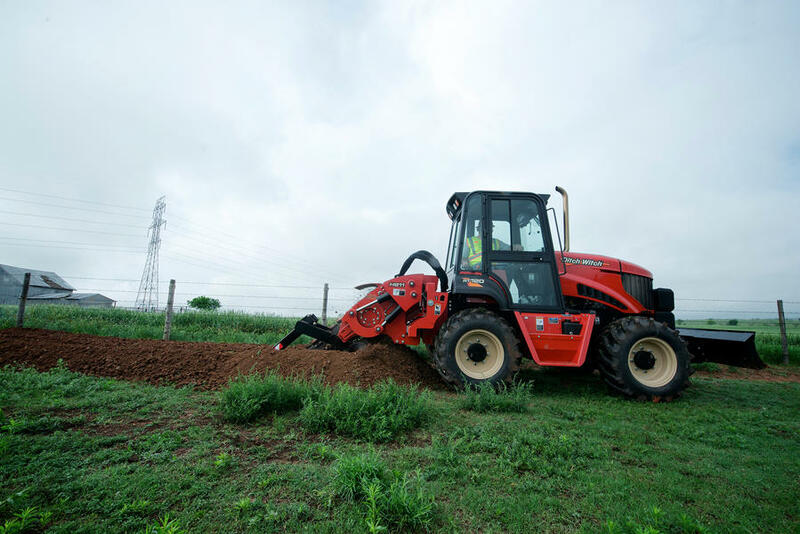 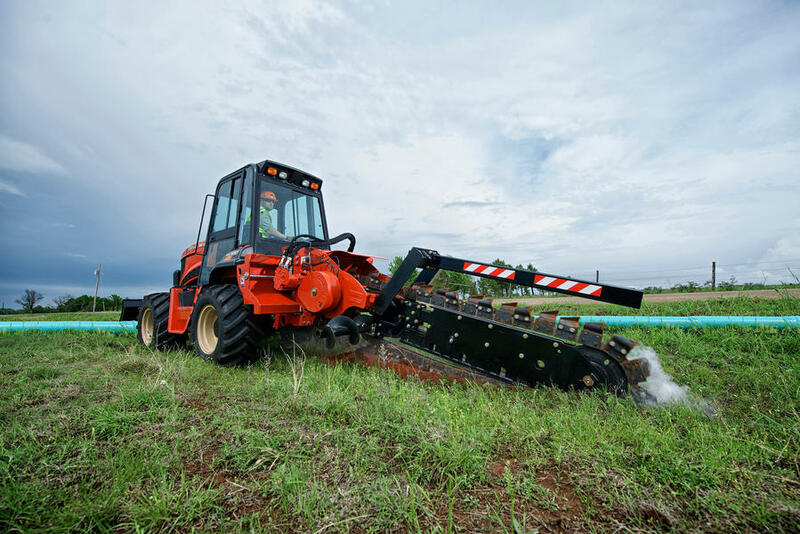 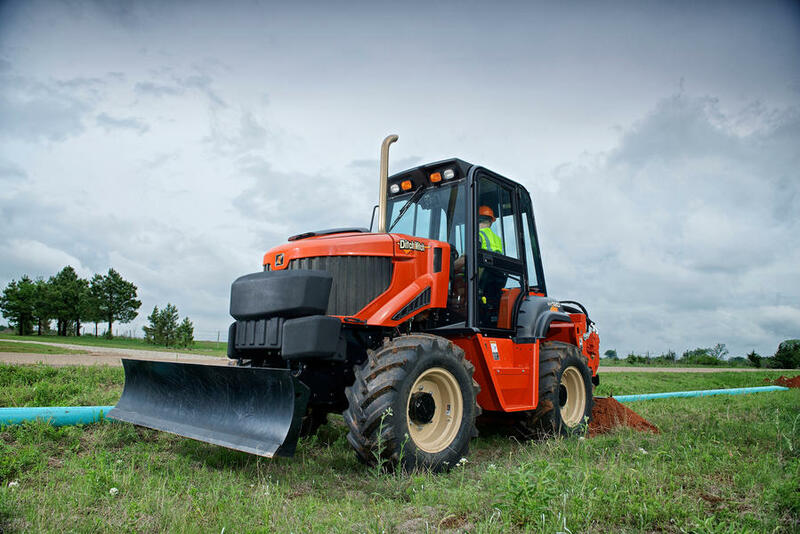 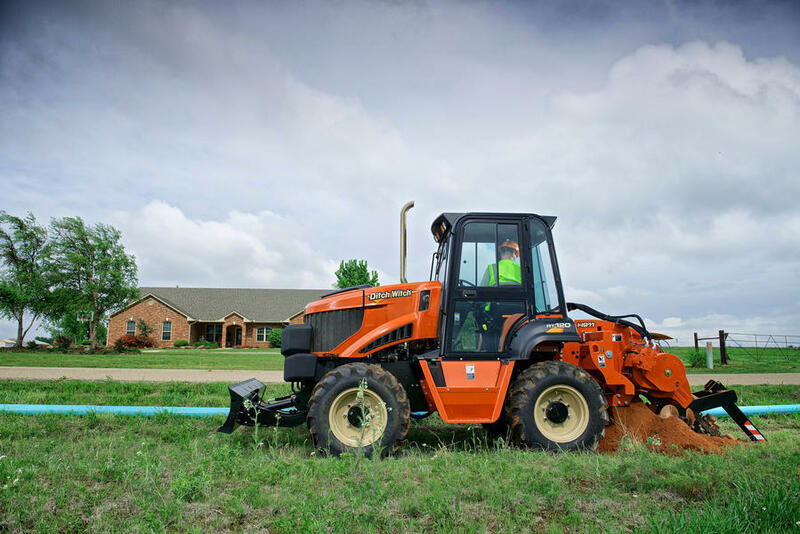 As the most versatile member of the best-selling trencher family in the world, the Ditch Witch RT120 utility tractor can help you be more productive on every jobsite. 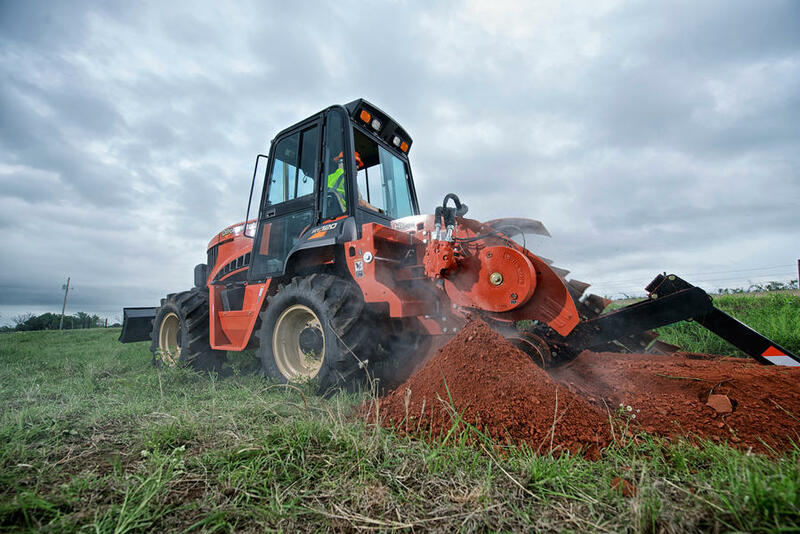 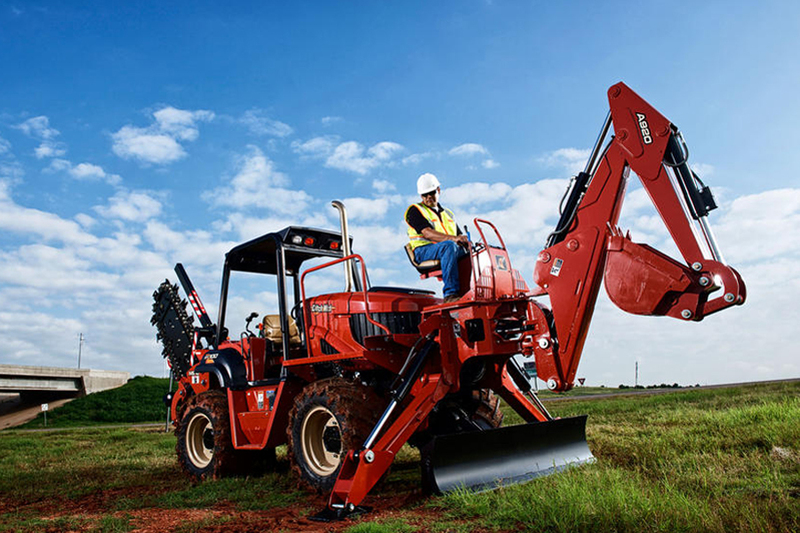 Durable components backed by 15 years of proven performance and a new, 121-hp Deutz® diesel engine keep the RT120 running strong all day long, while a huge range of attachments—trencher, plow, saw, backhoe, reel carrier, and trencher/plow combo—lets you tackle just about any task. 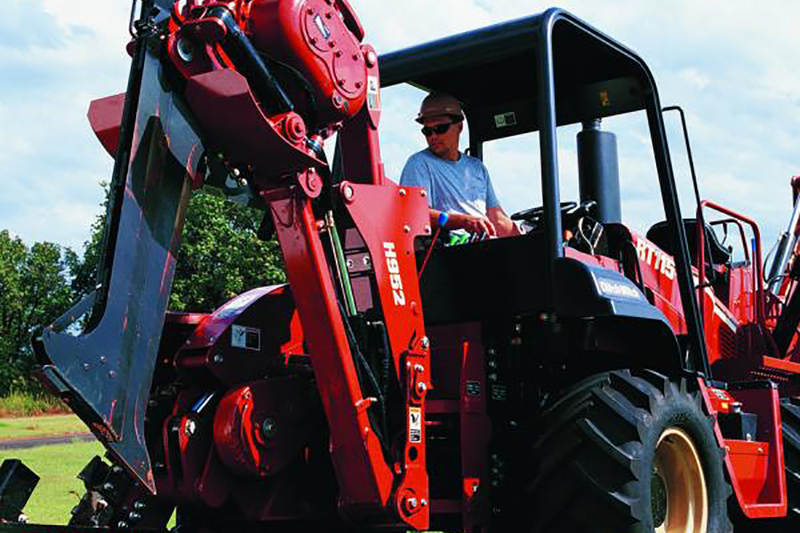 It’s the go-to machine customers depend on. 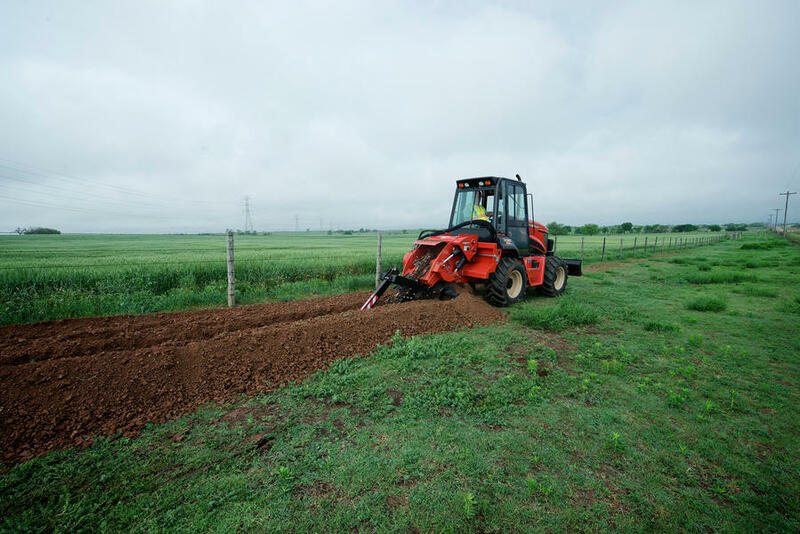 And we just made it better. 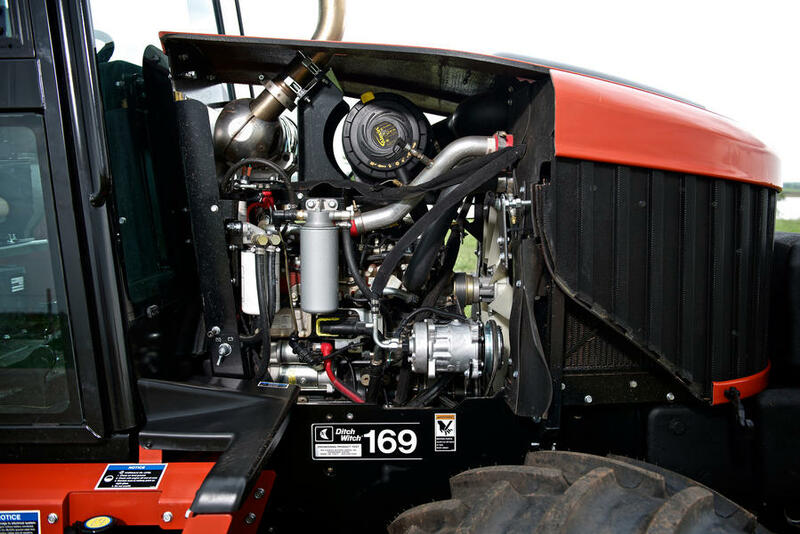 121-hp Deutz diesel engine keeps the RT120 running strong all day long. 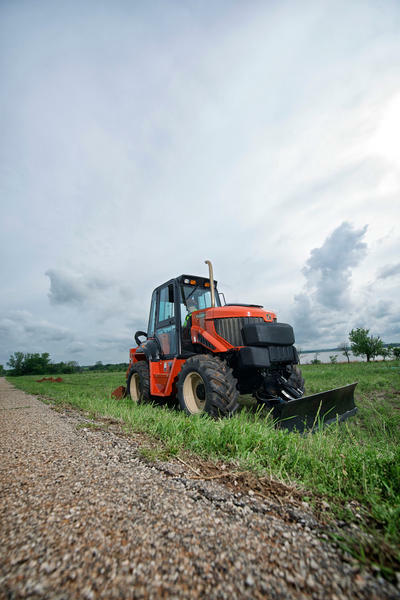 Ergonomically designed operator’s station features 90-degree swivel seat, adjustable armrests, easy-to-read gauge cluster, and tiltable steering column.